Led by a mutual love for the dark ages of heavy metal two New Yorkers and two Southerners formed Demon Eye to bring back the sound of seventies’ heavy metal. Citing Black Sabbath and Pentagram, with some early Iron Maiden as their main influences, Demon Eye are set to release their first album. Bill Eagen – Drums, Vocals. Larry Burlison – Lead Guitar. Erik Sugg – Guitar, Vocals. Seconds after I first press ‘play’ and album opener “Hecate” starts, I look around me to see if I’m still in 2014. 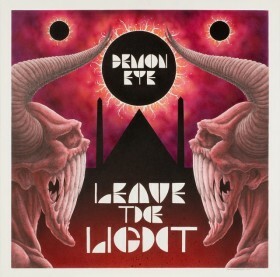 Demon Eye have managed to make their album sound like it was made in the seventies. No wall of sound, no overdubbed tracks, no heavy pounding drums; they just use what’s there. Whilst Pentagram is way before my time and quite unfamiliar to me, I do know some old ‘Sabbath material and this album would fit right in. The same type of dark mood, with a melancholic touch here and there and the vocals are even reminiscent of Ozzy Osbourne. And although I never really liked Ozzy’s voice, I actually enjoy the entire package that Demon Eye bring! Of course you’ll have a constant feeling that you’ve heard certain parts before, but the band brings the catchy tunes in such a well-played way that you aren’t likely to care about the similarities. Before you can get to the point of comparing you’ll probably be on a trip down memory lane anyway. The Maiden influence can mostly be found in the many twin guitar parts around the place, perhaps “Adversary” and “Secret Sect” getting the closest to a Sabbath-Maiden fusion. If the more bluesy heavy metal style is more your kind of thing, you’ll love “The Banishing”. 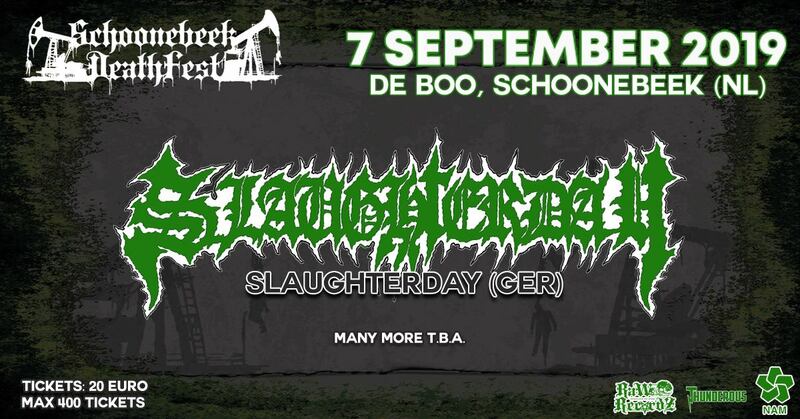 The songs manage to sound pretty diverse, while still sounding like a perfect ‘homage’ to the earliest heavy metal bands. If you ever wished that Black Sabbath made another album like those in the seventies, and you thought their “13” was a bit too slick and had too much of a modern sound, you’ll love what Demon Eye’s offering. Music straight from the seventies and while it does feel ‘old school’, it doesn’t feel old or outdated. Before you know it you’ll be humming and singing along to the catchy tunes.